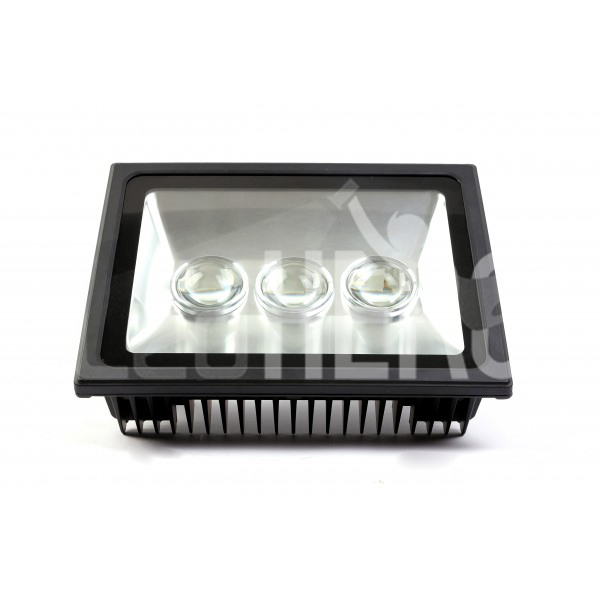 In the recent years there have been new developments, and LED technology has come a long way. 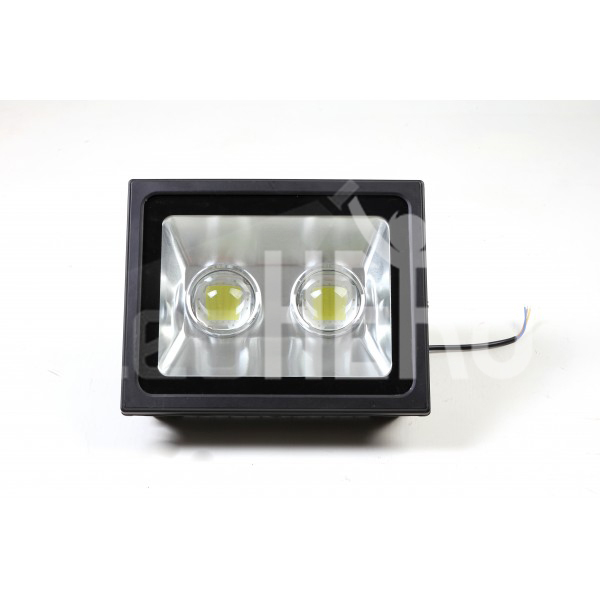 Now LED flood lights are bright enough to be used for illumination across large areas with 50W, 100W and 150W options available. The main reason for the use of LED’s are the lower power consumption and the fact that LED bulbs last longer but still offering a very bright 6000K light. Our LED Floodlights are all IP65 rated with sturdy cast bodies and fixing brackets, making them the perfect choice for all installations with a lumen output of up to 11995lm.